A few years ago when I first started learning computer science, paperback books were the primary source of information. I had to buy or rent them from libraries. The smell of fresh of typographic ink was priceless. It was a ritual of knowledge where the writer shared his experience. Paragraph by paragraph and chapter by chapter, I was fascinated and at the same time, determined to challenge the author, to overcome my limits and become a pro. Who needs books when we have video tutorials? Then, the era of video tutorials came. I used to do my work with some video tutorials running in the background. As I’ve upgraded to a dual monitor set-up, it is easier than ever. However, somewhere along the line, I forgot to read books. And while I’ve felt that something was missing, it didn’t come to my mind that the paperback book was missing. Today, there are a lot of resources for anyone looking to get started with design or development. However, it’s even harder to find the right information. After all, not everybody is a born writer. Knowledge is nothing without expression. Here is a short list of new books I’ve bought this year. I am sharing them with you, and I hope that you’ll find them useful. David C. Evans is a renowned author. You may know him from his posts on Mashable, MediaPost or TechCrunch. He holds a doctorate in social pPsychology and during his career has into UX from inside some of the most successful companies around the world. 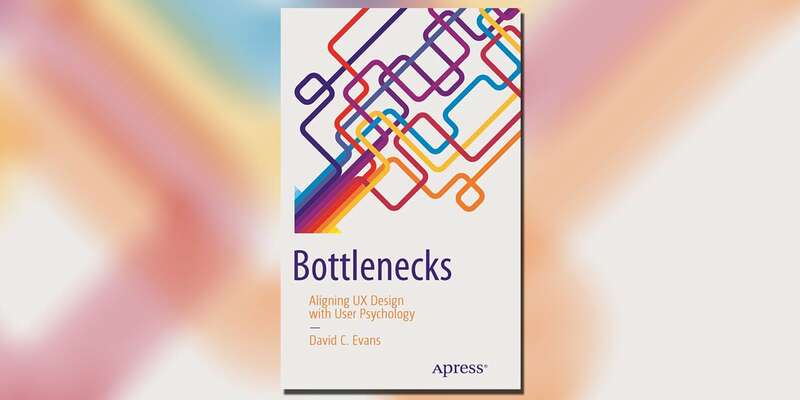 In “Bottlenecks: Aligning UX Design with User,” the author combines usability with psychology, providing a one of a kind content. You’ll find real world strategies for marketing and product development backed up by tested theories for research to better meet user’s needs. The author showcases both good and bad design, and most importantly, the results after psychological alignments. After you’ll read this book, you’ll understand why the psychological constrictions social influence, mood, memory, cognition, inspiration are playing key roles in shaping people’s receptivity to digital innovations. If I didn’t convince you, then have a look at the author’s presentation of his book. 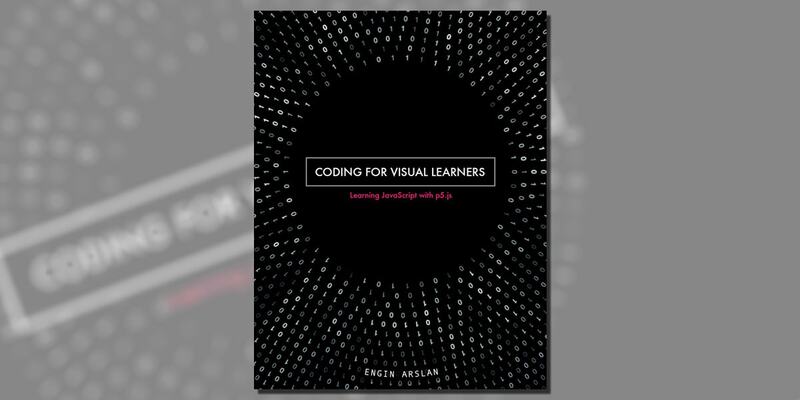 The author makes use of visual cues to help you build a strong skill set to get you up and running with coding. The author aims to help you to acquire fundamental knowledge in a short amount of time. 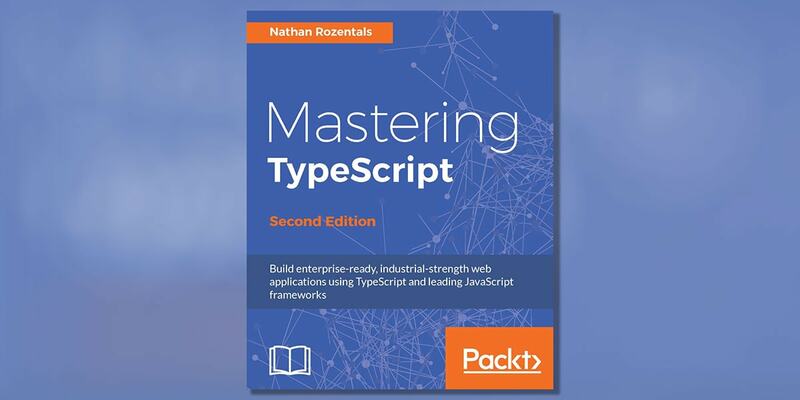 It’s the ideal book for artists or visual designers that want to understand what’s happening between lines of code that power their designs. The power of data is frequently neglected by creatives. While design practices and data science may seem to appear separate disciplines, both can contribute to better designs and, subsequently, better products and digital experiences. 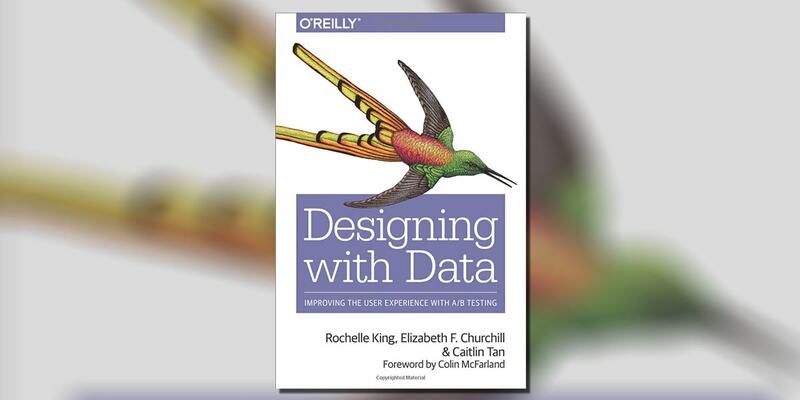 According to the authors Rochelle King, Elizabeth F. Churchill and Caitlin Tan, data can enhance design and design can bring deeper meaning to data. The book is a practical guide that will help you understand the value data-driven A/B testing for design decisions starting from small usability tweaks to large-scale UX systems. To do so, the author provides real-world examples of product design workflows shaped by data-driven design. You’ll understand the relationship between data, business, and design, different sets of data, data types and the components of A/B testing. 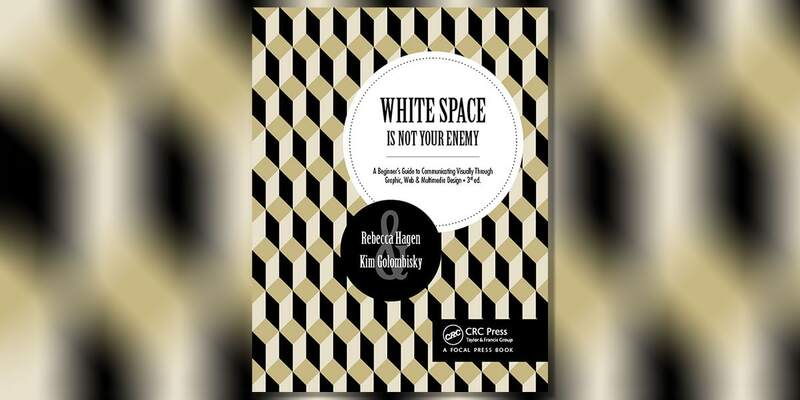 While the subject is quite complicated, the author manages to deliver the content in a concise but accessible format. The first edition of this book was published in 2007. However, if you ask me, this book comes from the future. It’s a great read for anyone who enjoys digital storytelling. It was born from the fascination with the impact of emerging technologies. 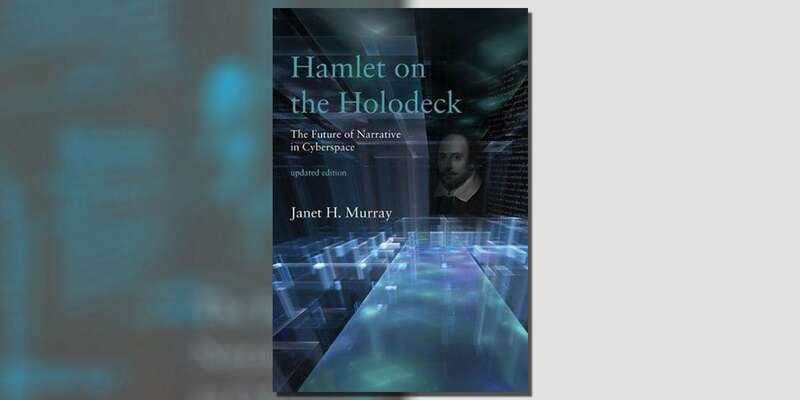 Written by Janet H. Murray, director of the Laboratory for Advanced Technology in the Humanities at the Massachusetts Institute of Technology, the controversial and influential book anticipated the new genres of media storytelling. In the dramatically updated 2017 edition, the author brings new examples of vivid digital storytelling and unveils new directions for narrative innovation. Computers have been a part of our lives for a long time, and their role continues to grow. It’s no wonder that many expect artificial intelligence to surpass human intelligence in the near future. 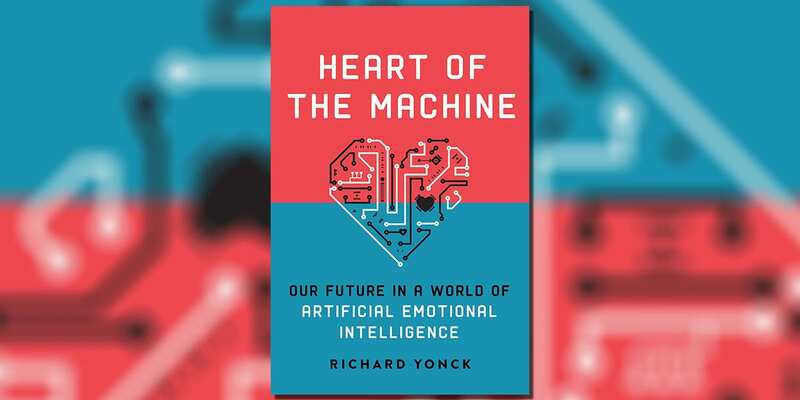 Richard Yonck, a futurist and award-winning author on developing trends and technologies, covers this fascinating subject. He describes all sides of our relationship with emotional machines, innovations to expect and speculates on the possible results of technology in different aspects of our life, and the legal, ethical and spiritual issues it implies. Overall this book is written in a highly readable way with great concepts and less of technical detail. There are a lot of resources for designers looking to learn coding. However, if you are looking to switch from programming to design or simply looking to widen your area of expertise, you’ll find fewer resources on the topic. 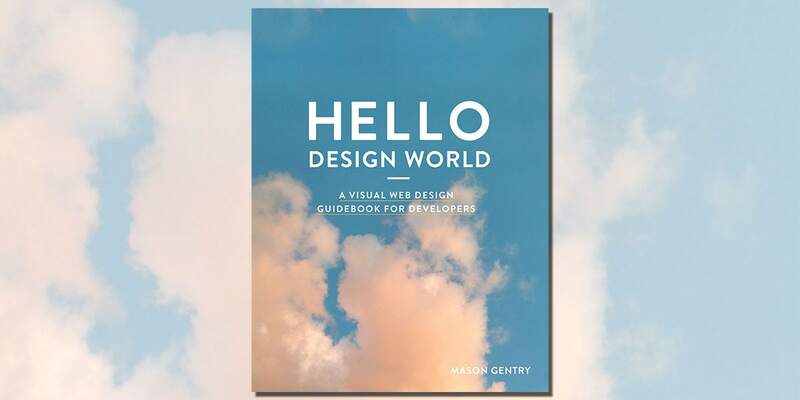 Mason Gentry offers a practical insight that will help you overcome the conceptual barrier between design and code in an all in one package. In his book, the author avoids abstract theories about typography, colors, and style. Instead, he offers practical insight in the wonderful world of design. Oh no, another SEO book! Well, this one is different. 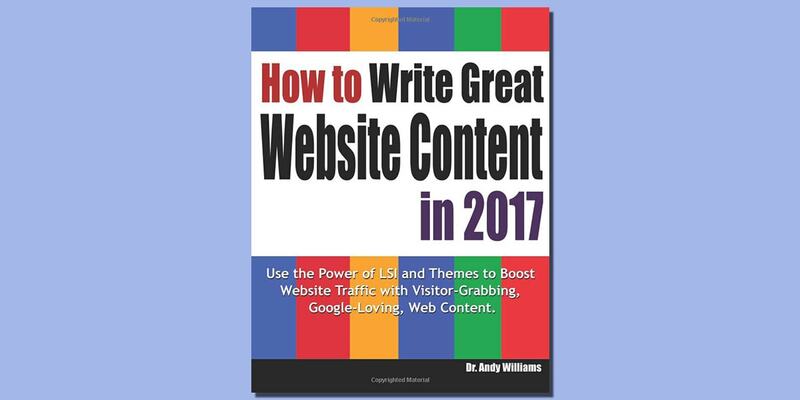 “How to Write Great Website Content in 2017,” previously called “Creating Fat Content,” has been renewed and completed with the most recent information on creating content that ranks. Despite changing the algorithms, Google’s intent is the same – to show the best websites to its users. The book is full of bits of advice on what content users want to see, and how to make your web page more attractive by thinking in terms of “share-bait” and “link bait,” Share bait is content visitors want to share; link bait is the type of content that other webmasters will want to link to. The author insists that once you create such content, the advantage you’ll have over other similar websites is immeasurable, and your content will rank better and will establish in the search engines. 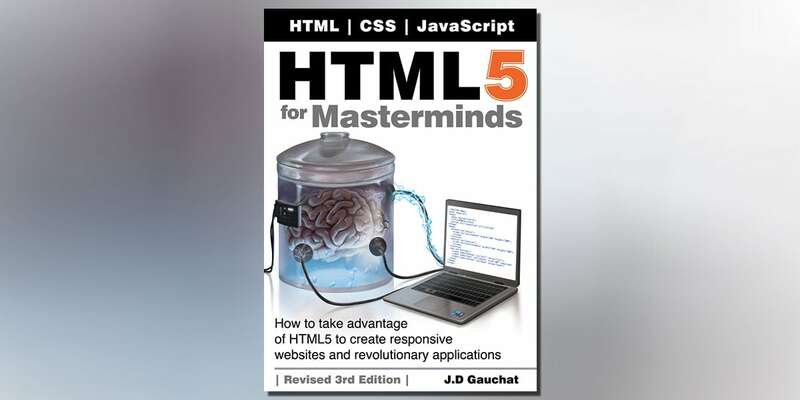 This book is great for those who want to learn HTML5 from the beginning, or for programmers who want to find out about latest HTML5 techniques in clearly explained manner. Mike McGrath’s second edition includes all the iteams that were missing in the first edition and features of the latest specifications are included in detail with examples and screenshots. The book is full of interesting tips you will not find in other books and the colored coded sections make it easy to read and to understand for everyone. 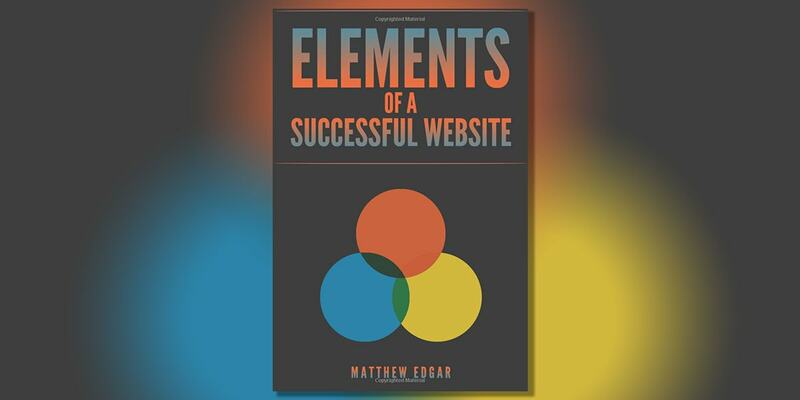 Matthew Edgar’s “Elements of a Successful Website” offers an approachable way to improve your website. The author doesn’t claim to have a miracle solution. Instead, starting from the idea that the success is reachable only by continuously evolving, he explains five fairly simple and effective themes suitable for big or small businesses. The book promotes the idea that actions need to be done individually, in a distinct way that fits exactly your label, and the key to success is to be open to make changes, adjustments and tests all the way. Experience Design CC is the newest design tool from Adobe. Designed from scratch Adobe XD comes with a clean, uncluttered UI. However, the main features of Adobe XD are under the hood, where the tool has some power user features such as live preview, artboards, Repeat Grids and collaboration tools. Designed to empower designer to create exceptional UX experiences, Adobe XD is the tool to use for anyone serious about prototyping. 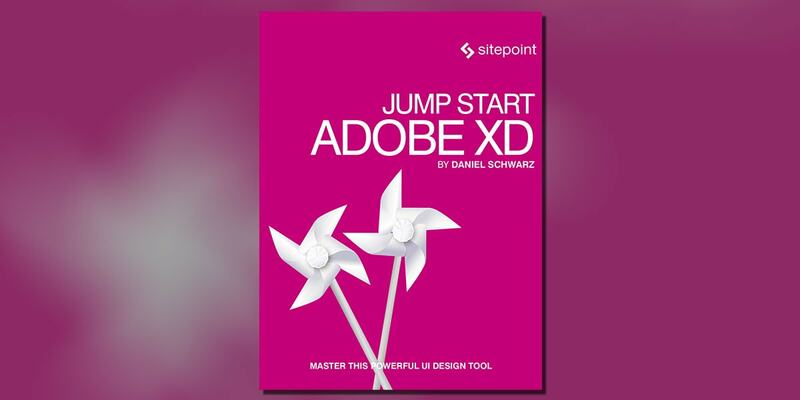 And because it’s a new tool, have a look at David Schwarz’s “Jump Start Adobe XD” book, where he provides a rapid and consistent introduction to using Adobe XD for prototyping and designing UX. You’ll find about getting along the XD’s clean UI and efficient keyboard shortcuts, you’ll get to know XD’s powerful tools, create wireframes and prototypes and more. With the rise of AI, it’s imperative that developers and designers get up to speed with the latest developments in the field. Machine learning is a subset of AI, that can be used to give a machine the ability to learn without being completely programmed. Based on iterative algorithms, machine learning allows computers to find data, independent of the programmer’s code. 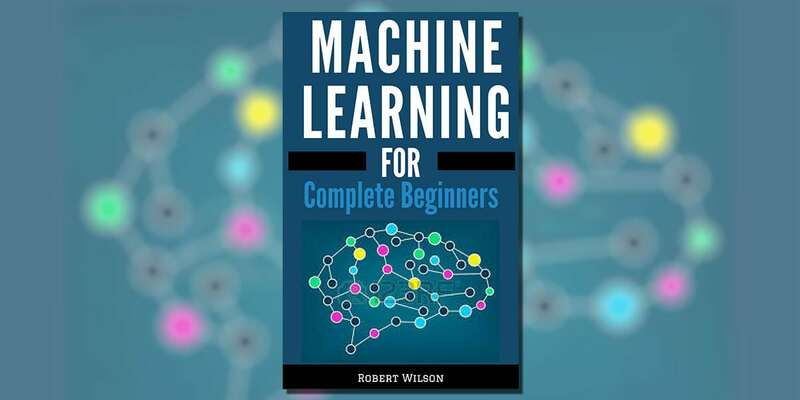 If you are interested in machine learning and data science, supervised and unsupervised learning, reinforcement learning, clustering algorithms, data mining, etc. then this is the book for you. Robert Wilson talks about serious stuff in an understandable and comfortable manner. What would you say if I’d told you that a particular company’s monthly revenues increased by $25 million by changing one word? 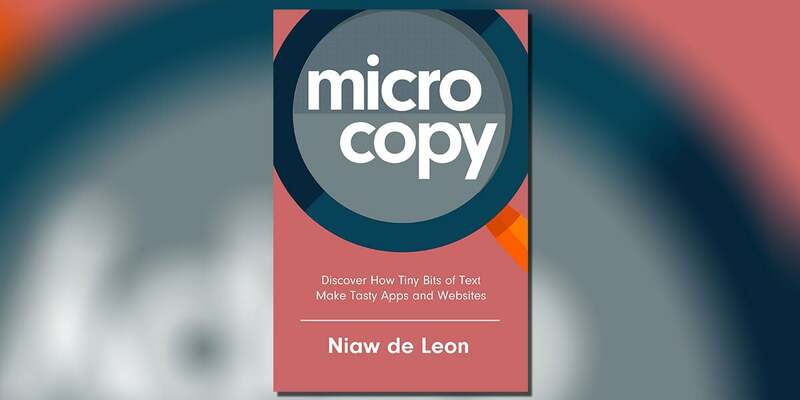 Microcopy includes small pieces of text like headings, hints, summaries, placeholders or instructions throughout a website or app. These pieces of content often get overlooked and frequently misunderstood. Niaw de Leon points out at the importance and the value of text pieces. An interesting read for anyone building apps and websites, but a compulsory read for theme designers. The most prominent companies around the world are using neuroscience research and theories to optimize their digital content. 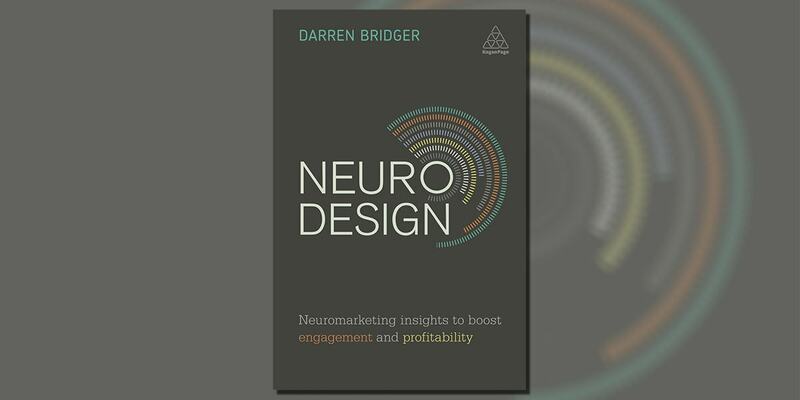 Darren Bridger, one of the original pioneers of the consumer neuroscience industry, shows designers and marketers how to use and analyze data that strike into consumer’s non-conscious thinking and motivations. Readers will find this book very helpful in boosting profitability and enhancing customer engagement with their websites by learning about neuromarketing design theories and neuroaesthetics. 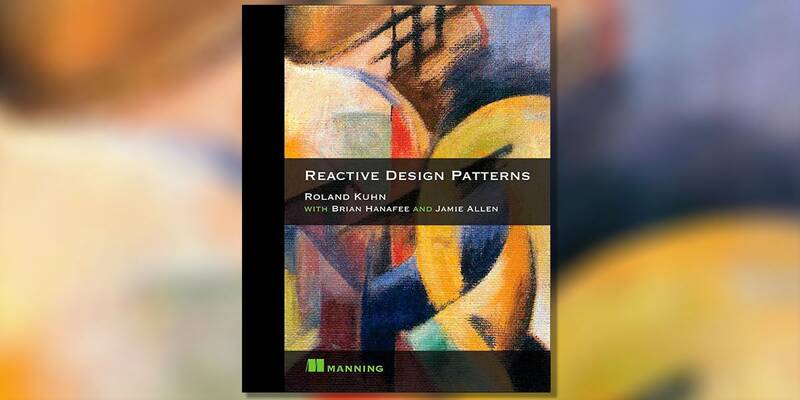 “Reactive Design Patterns” is a must read if you are offers guidance in building responsive, elastic and resilient message-driven distributed systems. Design patterns and message-driven architecture makes a Reactive application remain responsive in ever-changing environment. The authors present the best practices and patterns of Reactive design and explain the concepts with practical examples using Scala, Java and Akka. Techniques in human-computer interaction research is growing dramatically as a result of perpetual technological evolution. 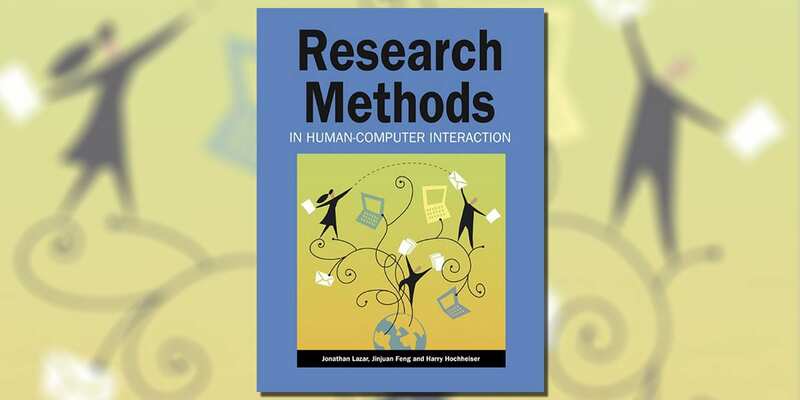 This book is a great guide on HCI research methods, with a multi-disciplinary approach. It delivers complete directions on the research processes based on relevant examples. It targets industrial and academic researchers, stimulating them to change the perception of human-computer interaction by making their work different and outstanding. 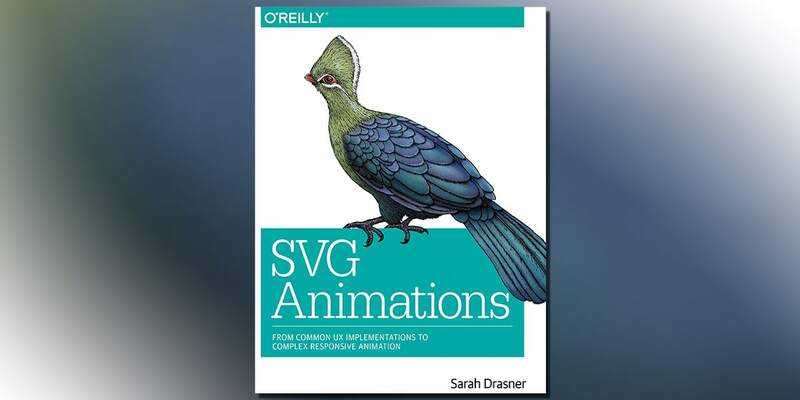 Learn SVG from one of the best in the field, Sarah Drasner. You’ll find the key to most problems one can encounter while animating with SVG. 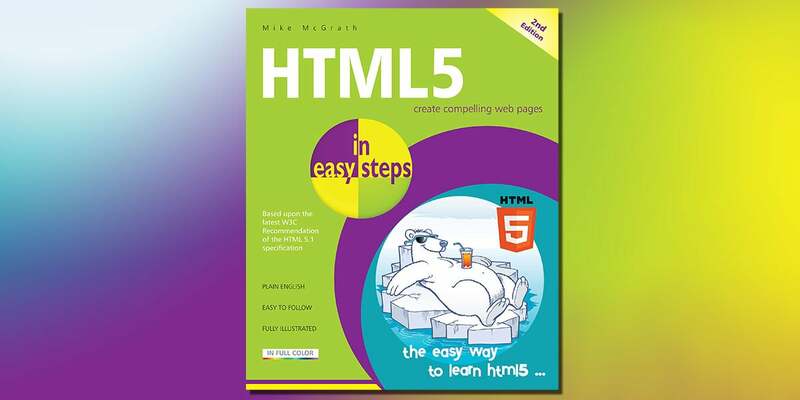 Some of the things covered by this book include how to make a complex animation responsive; plan and debug animation; profile each animation technique regarding performance; make SVG optimized, responsive, cross-browser compatible and backward compatible. The book also comes with some particularly insightful examples that will help you understand the fundamentals of SVG. What an inspiring title. Let’s face it, bad design is everywhere. 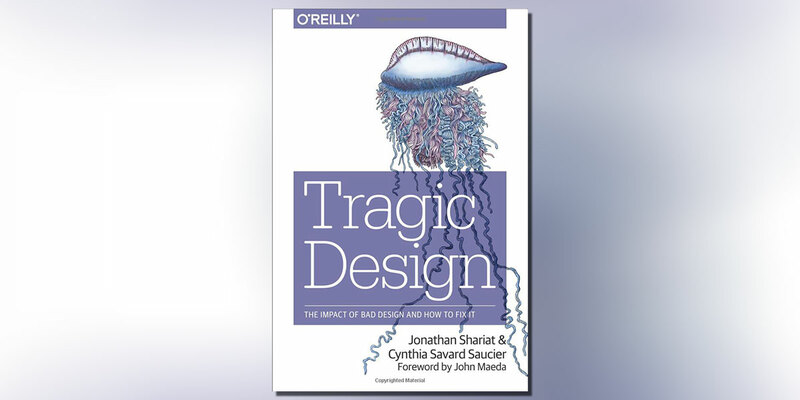 In this book, the authors explain the cost of poorly designed products. Poorly design products can sadden, anger, exclude and even kill people who use them. Is the designer at fault? Yes? But was it on purpose? The authors objectively examine real cases of bad design choices from both the end-user perspective and design perspective. The book is a manifesto of justice, ethics and inspiration. Good user experience is a term embedded in every designer’s workflow. 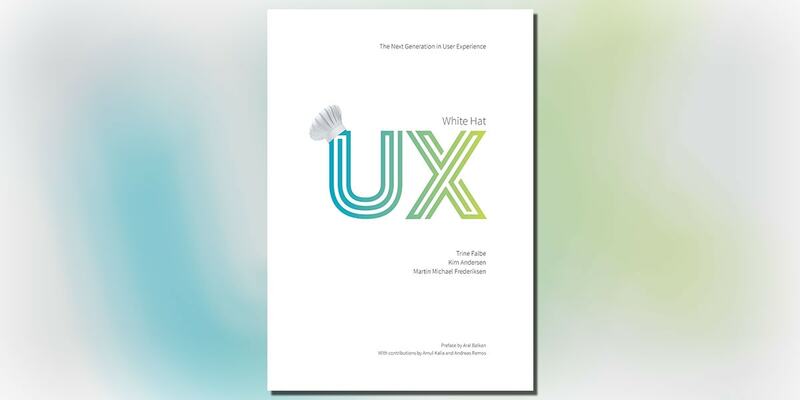 “White Hat UX” shows how to focus on doing the right thing while creating unique user experiences. Designers have the duty not only to meet user’s necessities but to focus on ethics while doing their job. The online space has always been a place for cheating, and this book shows how to avoid going on the wrong path, using insights from the industry and helpful illustrations to make the content easy to read. Graphic designers will love this book. It’s a graphic design and layout guide that brings new practices and concepts for better visual communication in all formats – from web to print. In the latest revision, the authors are covering new trends in web design: UI/UX design, mobile-first, typography and their influence in a designer’s approach to a project. Gestalt theory, color theory and WET layout are analyzed in depth in separated sections. Overall this edition has a lot of improvements over the previous version, and it’s a must-have for any graphic designer. That’s it for now. I’ll be glad to update this list so drop a title in the comment section.